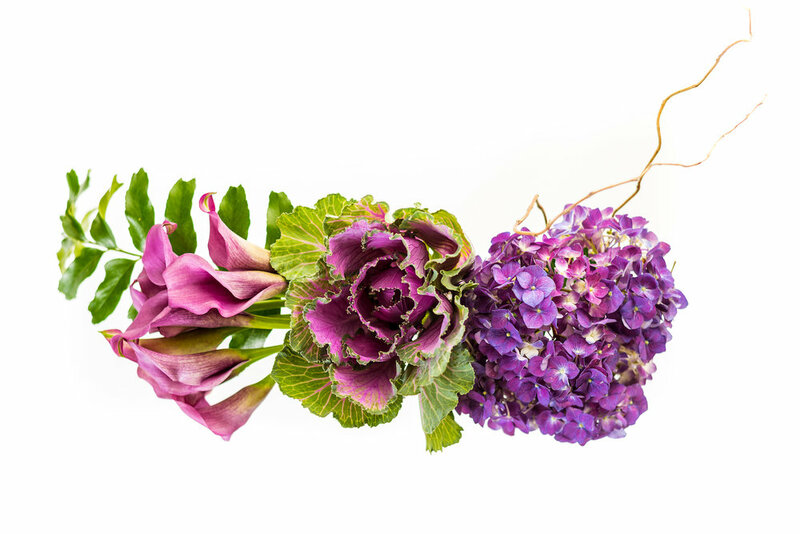 Our spring collection is inspired by the brilliant artists throughout time. 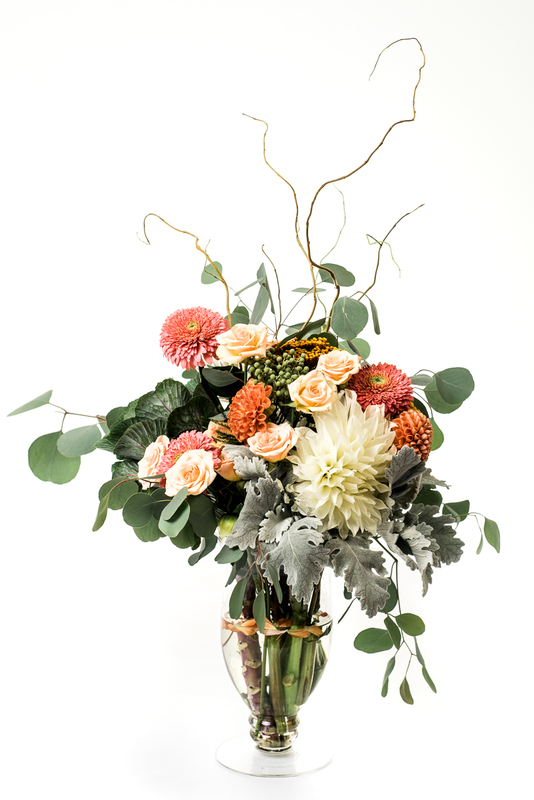 Each arrangement is uniquely constructed by one of our talented designers. Order these pieces of art for pick up or delivery. 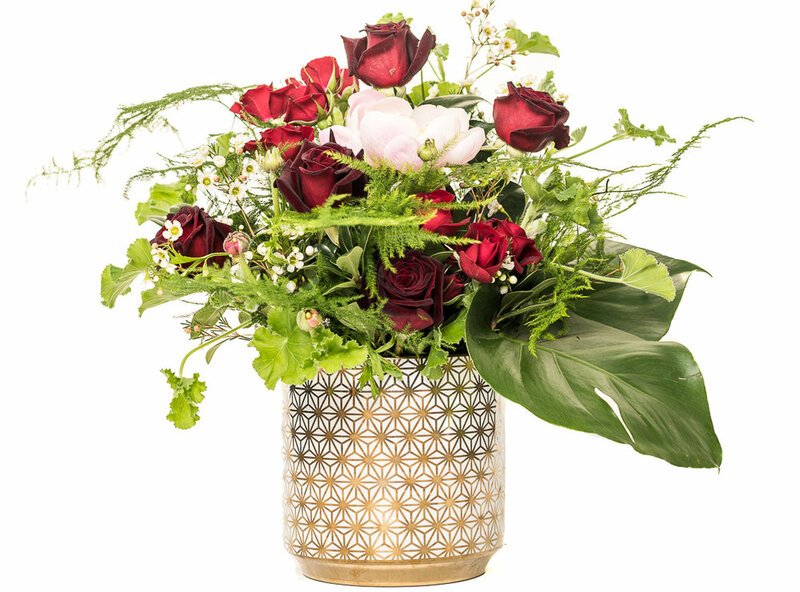 And just like unique pieces of art, each arrangement and container is subject to current availability and substitutions may be made to preserve the seasonal freshness of the arrangement. You give us the budget, we give you the design. 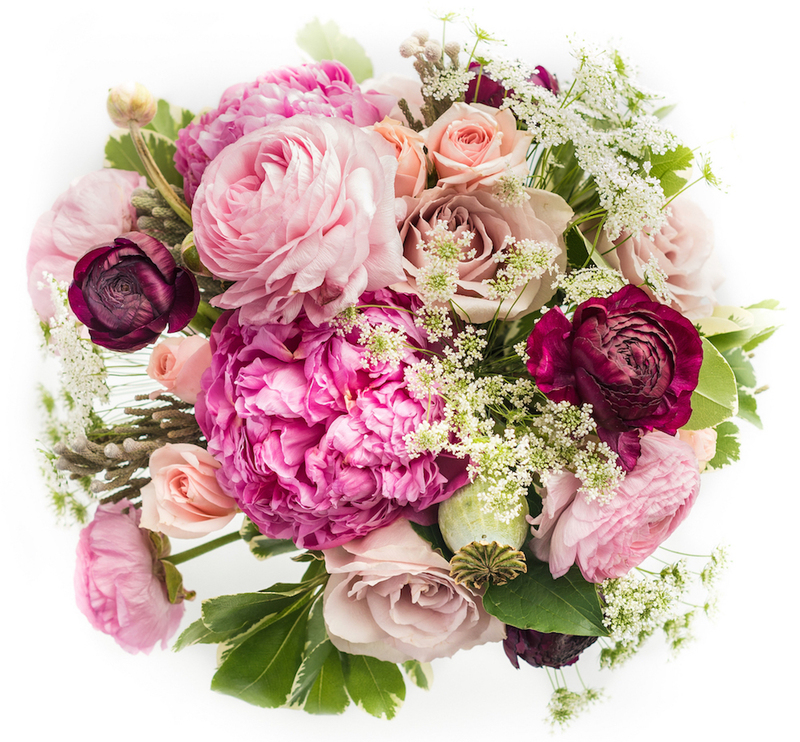 Each flower arrangement will be individually curated based on in-season flowers and our talented team of designers. 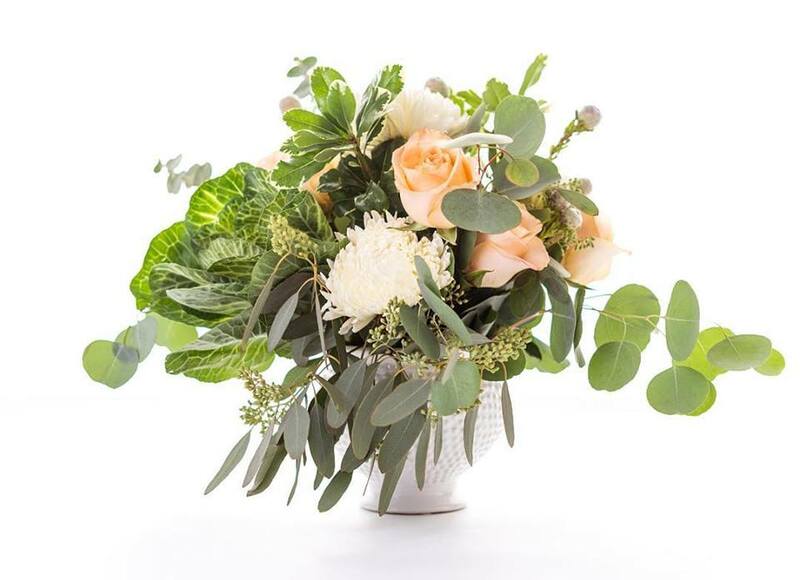 Any special requests should be made by calling the shop to order. 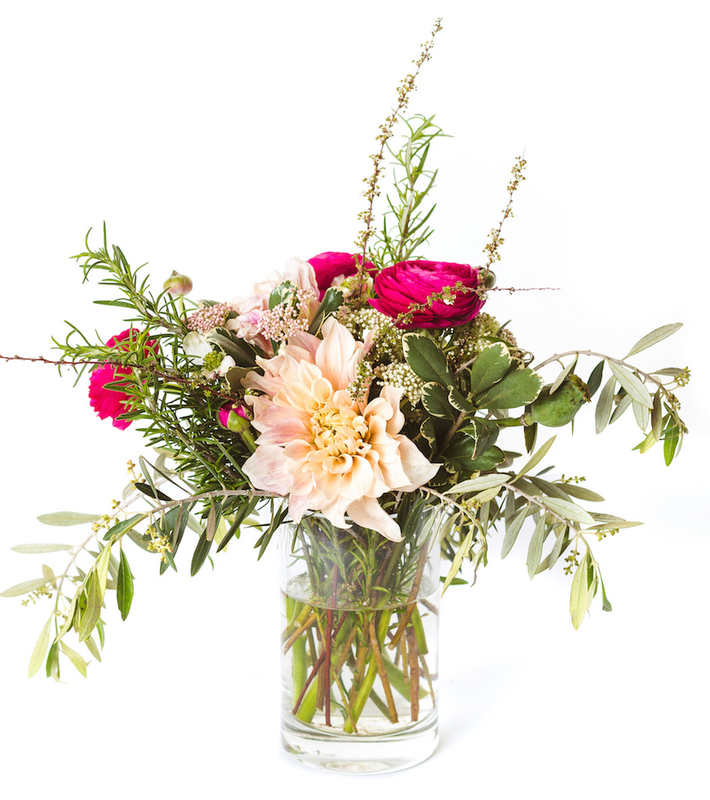 Special requests for florals require a 7-day notice. See gallery for styles and examples! 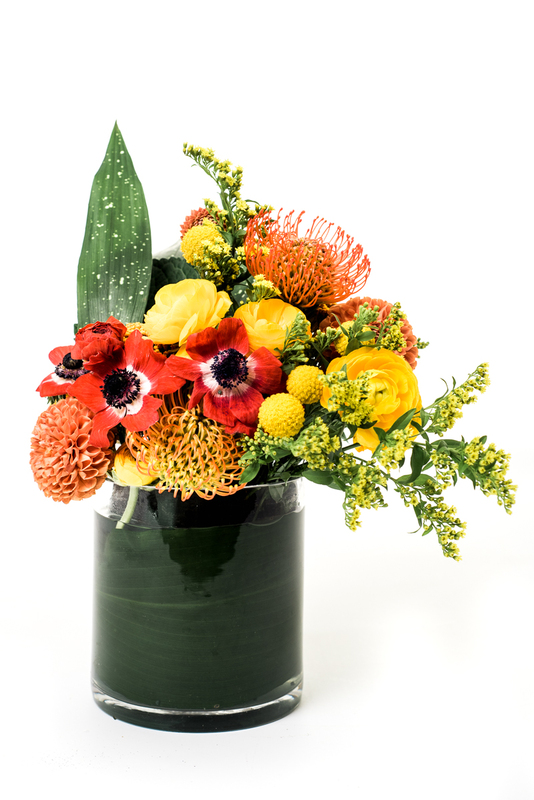 Planted in a contemporary container (subject to availability), this garden is the perfect gift for the chic plant lover! 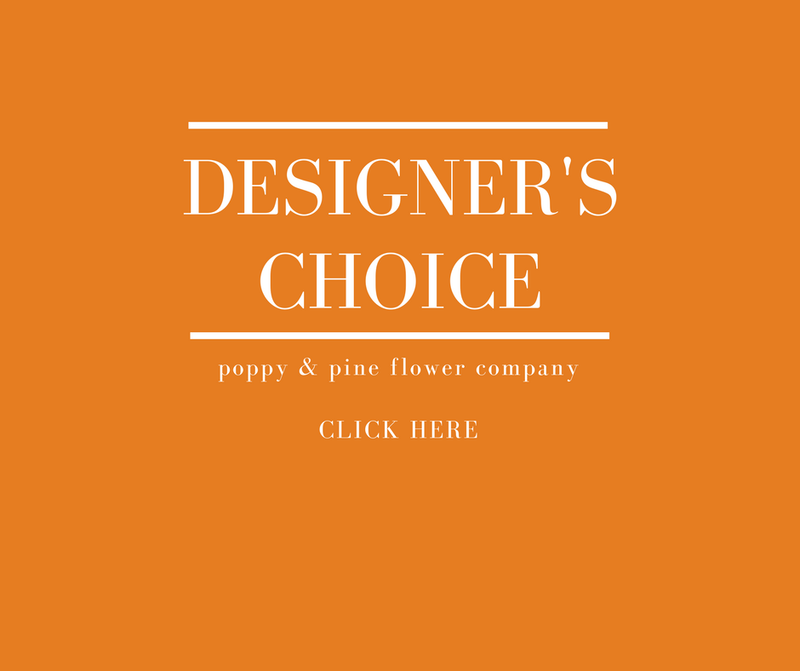 Designer's choice only. 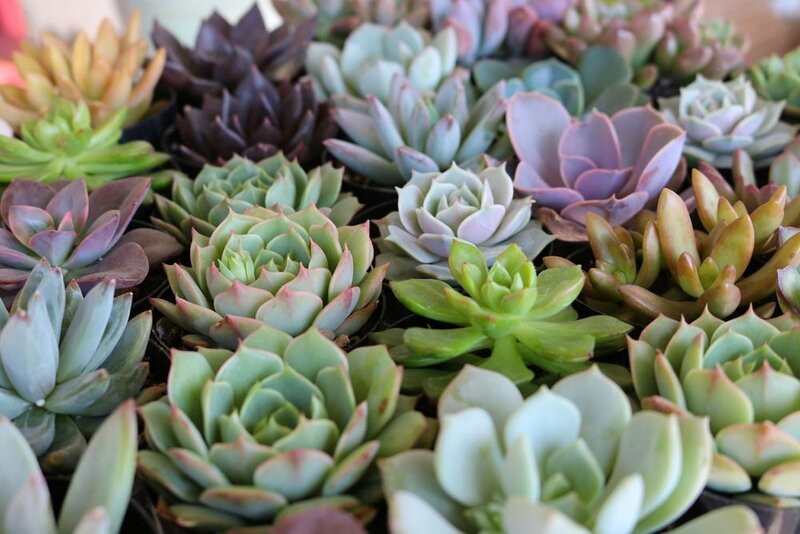 Call for details on seasonally available succulents and containers.